Do you need commercial or residential fencing? Contact COSMOS FENCE & RAILINGS today. 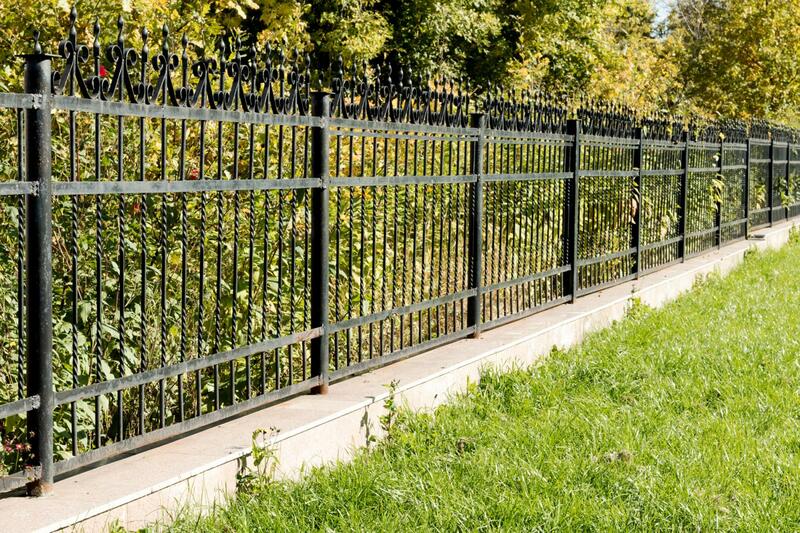 Located in Queens, we manufacture and install fences for both domestic and commercial customers. We are committed to delivering services that are second to none. For all your fencing needs, rely on the experts at COSMOS FENCE & RAILINGS. 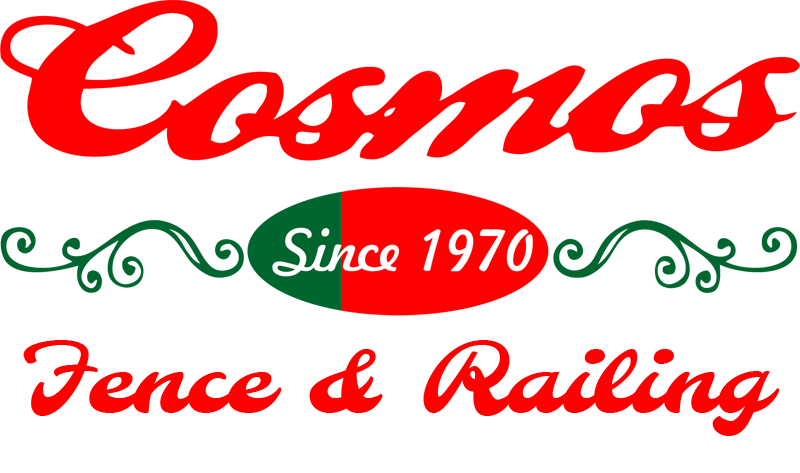 We’ve been offering professional fencing installation services since 1970. Our team of professionals manufactures and installs fencing for both residential and commercial purposes. Our goal is to provide fencing that is that is both functional and attractive. Call us for free estimates. 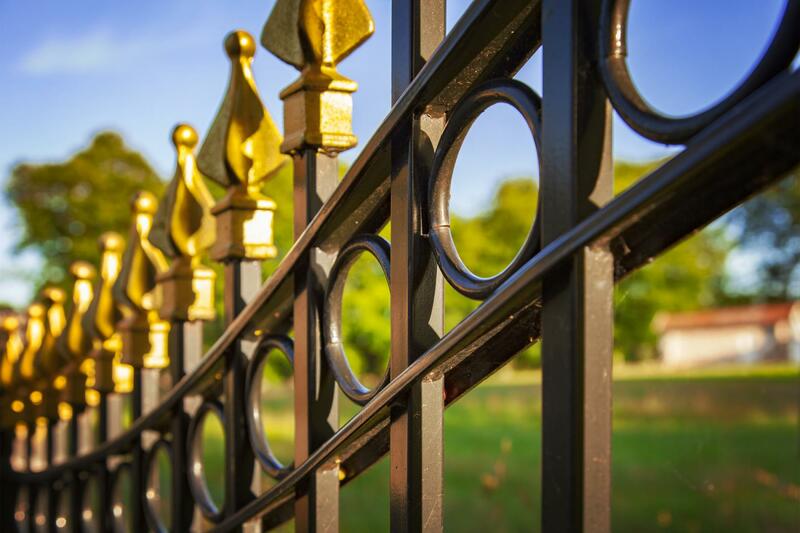 COSMOS FENCE & RAILINGS enhances and secures your yard with ornamental fences. Combining our skills with excellent craftsmanship, we deliver a complete range of services, from the design stage through to installation. Moreover, with over 46 years of industry experience and unparalleled know-how, we are fully equipped to handle any type of project – big or small.